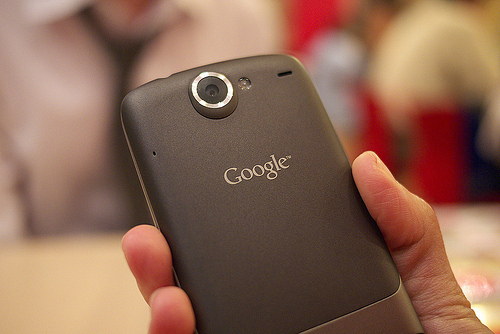 If you have had your eye on grabbing a Nexus One via the official Google Phone site, you better get a move-on because Google has just received its last shipment of the device and once they are sold, Google’s store will close and it will sell them no more. It isn’t quite the death knell for the Google phone, its partners (including Vodafone in Europe and KT in Korea) will still continue to sell the device in it’s stores and online. If you wanted to get an engraved and unlocked Nexus One directly from Google, now is the time.